Did J.M. Smucker know it was selling contaminated dog food and continue to do so anyway? Here’s the latest on the Smucker class-action lawsuit. “Jaw-dropping allegations” have surfaced in the wake of a class-action lawsuit against Big Heart Pet Brands Inc., owned by the J.M. Smucker Co., maker of iconic dog food brands such as Gravy Train, Kibbles ’N Bits and Ol’ Roy. 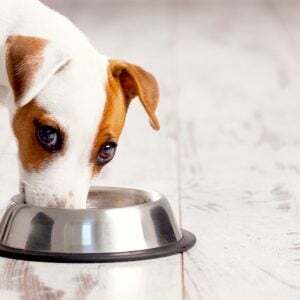 The lawsuit was filed following February’s massive dog food recall after traces of a euthanasia drug were found in some cans and pouches of the food. Originally, the suit was filed to hold Smucker accountable for the pentobarbital found in the dog food. 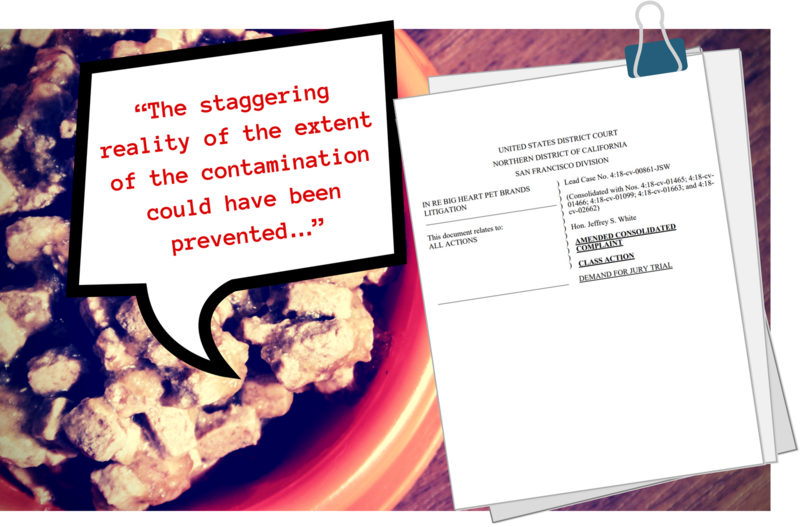 The “master consolidated complaint” was updated in May, and then again on June 14, to claim that the company not only lied to consumers but also knew the dog food was dangerous. 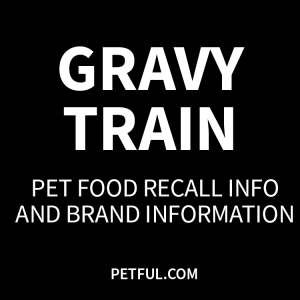 According to the June 14 amended suit, a number of dogs died after being fed the tainted food. One man alone lost more than a dozen dogs, including a litter of 10-month-old puppies. Class members (victims) joining the lawsuit could eventually “number in the thousands,” according to a case management statement filed July 13. The recall of tens of millions of units of wet dog food earlier this year — which Smucker at first insisted was a “voluntary withdrawal” but which the U.S. Food and Safety Administration (FDA) clarified was really a recall — followed an explosive investigation by WJLA-TV that discovered traces of pentobarbital, a powerful sedative often used to euthanasia animals, in tested cans of Gravy Train dog food. Later, the company apparently removed those statements from its press releases — and also removed a statement claiming it follows AAFCO standards. Did the company know it was selling contaminated food and continue to do so anyway? This statement is key, because as the suit points out, if there really is such a process in place, then Smucker kept and used the tainted animal fat even though the ingredient should have tested for alarmingly high levels of pentobarbital. So, either there is no such testing process in place for suppliers — or Smucker knowingly and “recklessly” used the contaminated ingredient in its dog foods. 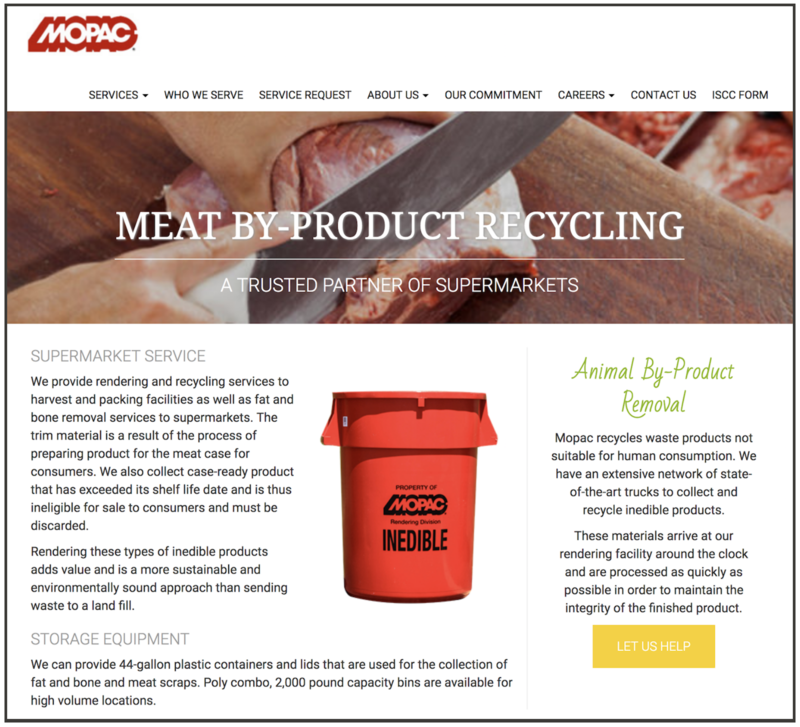 The animal fat is said to have come from supplier JBS USA Holdings, Inc. and its MOPAC rendering facility in Pennsylvania. The suit lists several examples of past problems, including instances of potential E.coli contaminations and accusations of inhumane treatment to slaughterhouse animals. Despite assurances from Smucker that unsafe pet food has been recalled, “consumers are still able to purchase the Contaminated Dog Foods from stores and online merchants,” the amended lawsuit says, adding that in early June some of the products were available for sale on a major store’s website. 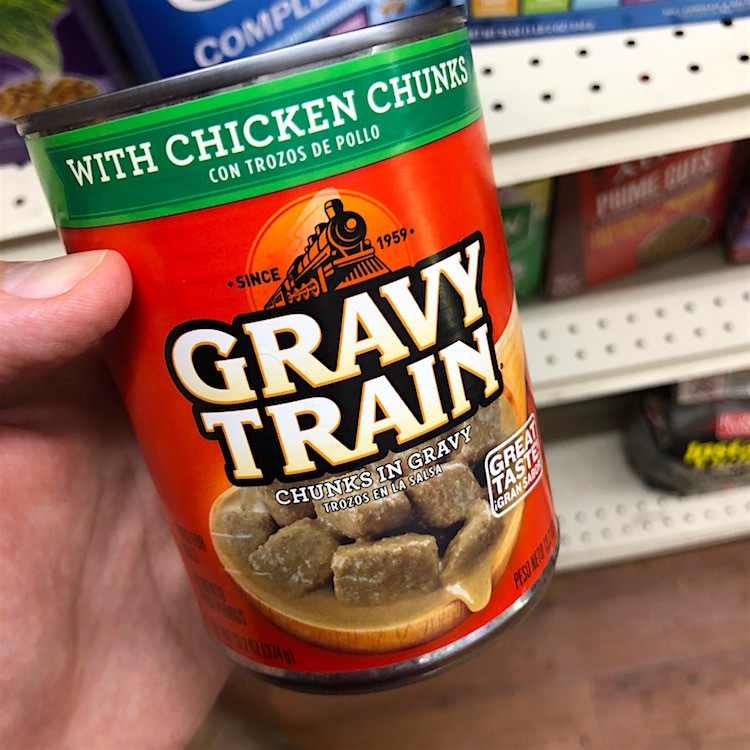 In fact, in mid-July — half a year after news first broke about the Gravy Train recall, one of the biggest U.S. pet food recalls in years — Petful found a can of Gravy Train With Chicken Chunks with one of the recalled UPC numbers in a local store here in Brooklyn, New York. Asked about it, the store clerk replied that he was unaware of any recall. The federal food safety agency is supposed to help protect consumers by conducting regular inspections and holding companies accountable for insufficient operating and food safety practices. 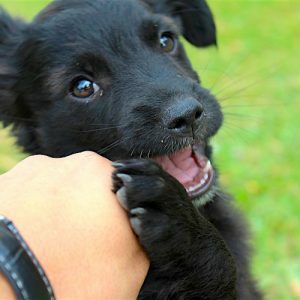 Meanwhile, the FDA’s investigation into the pentobarbital adulteration is ongoing — and has been stymied by Smucker along the way. Food Safety News reported recently that, “on instruction from the Smucker corporate headquarters,” employees have refused to give FDA inspectors access to some of the documents, samples and consumer complaint files they’ve asked to see. 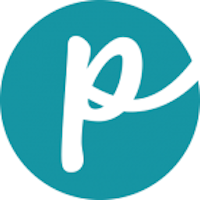 The class-action suit, called In Re Big Heart Pet Brands Litigation, will be decided in the U.S. District Court’s Northern District of California, San Francisco Division. A hearing on the defendant’s motion to dismiss is set for November of this year — and if that is unsuccessful, a trial is anticipated in fall 2020. The suit accuses Smucker of negligent misrepresentation, false advertising, fraud, and deceptive and unfair trade practices, among other allegations. Plaintiffs are seeking a jury trial. In late June, Judge Jefferey S. White granted an order discovery of electronically stored information — which allows the plaintiffs limited access to the company’s emails and internal memos after the scandal broke. This article was written by Dave Baker and Melissa Smith.